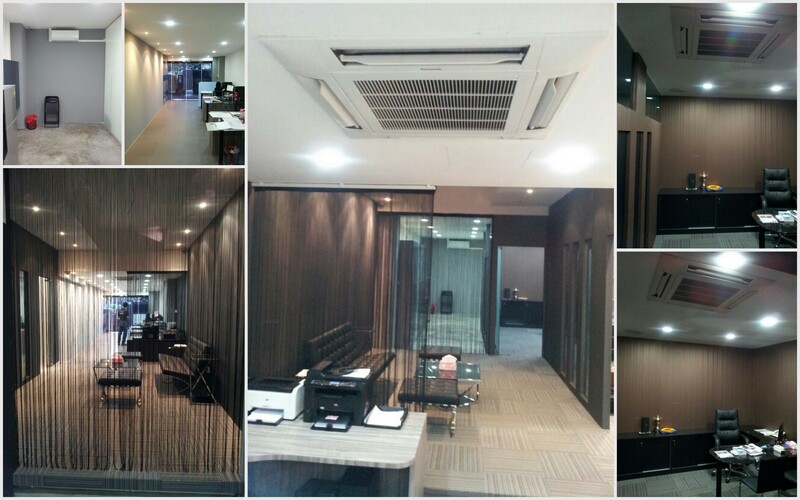 4-storey Office Building @ Kian Teck Way | Mitsubishi Electric VRF System. 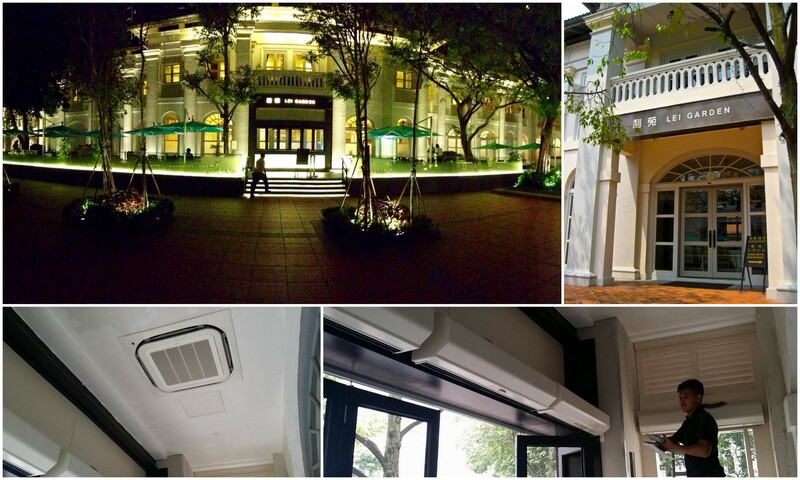 2-storey Office Building @ Kian Teck Crescent | Daikin Inverter Split System (R410). 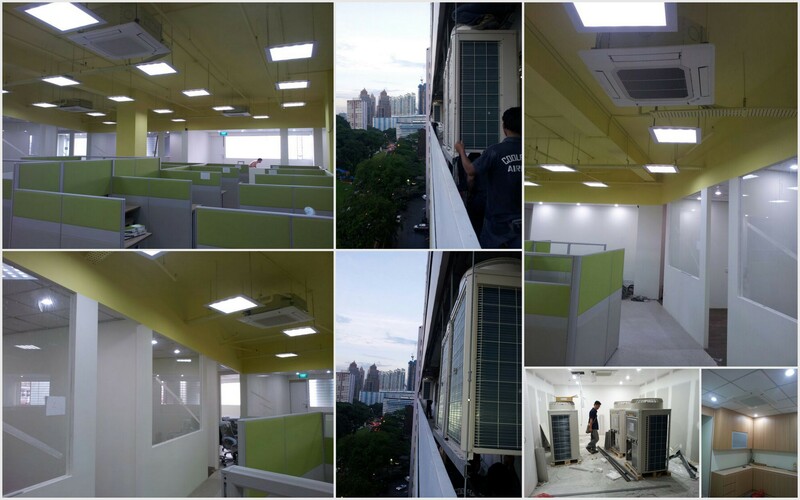 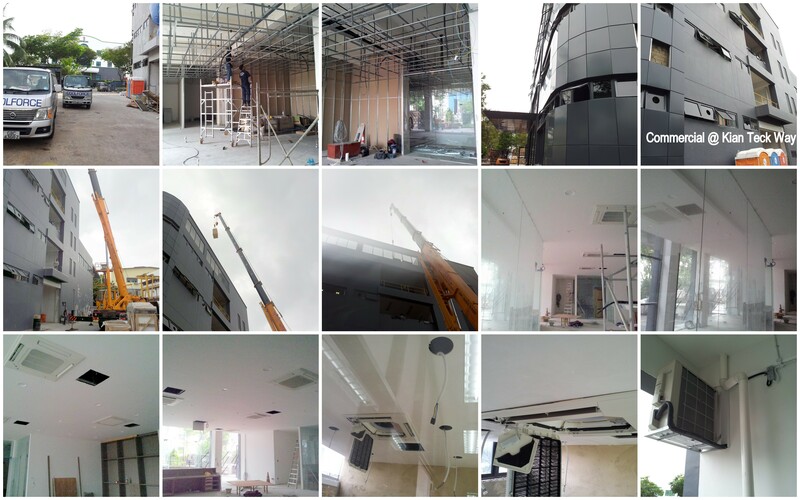 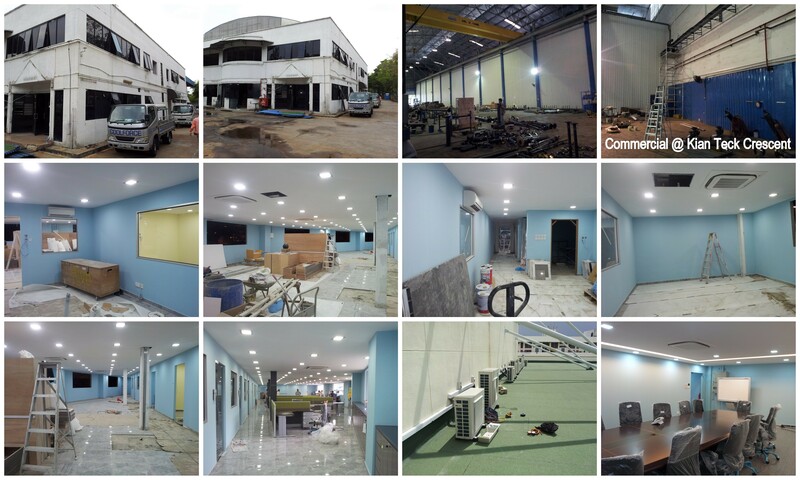 Office @ L1, Tan Boon Liat Buiding, Outram Road | Mitsubishi Electric Inverter Split System (Wall Mounted) | Panasonic Inverter Split System (Ceiling Cassette). 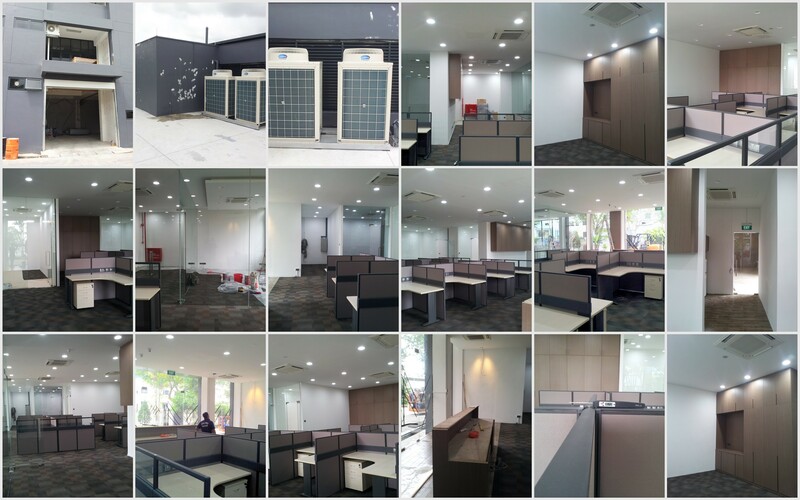 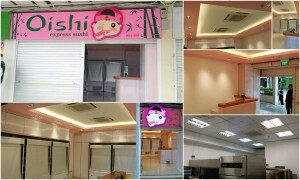 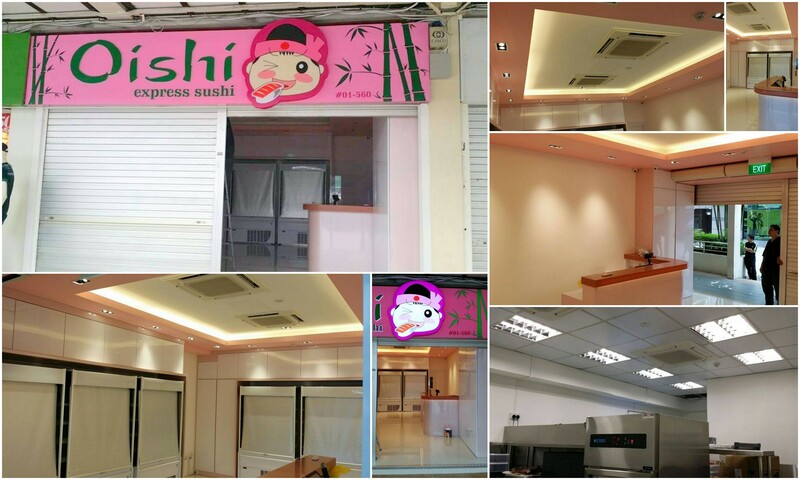 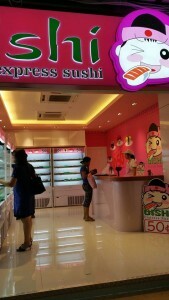 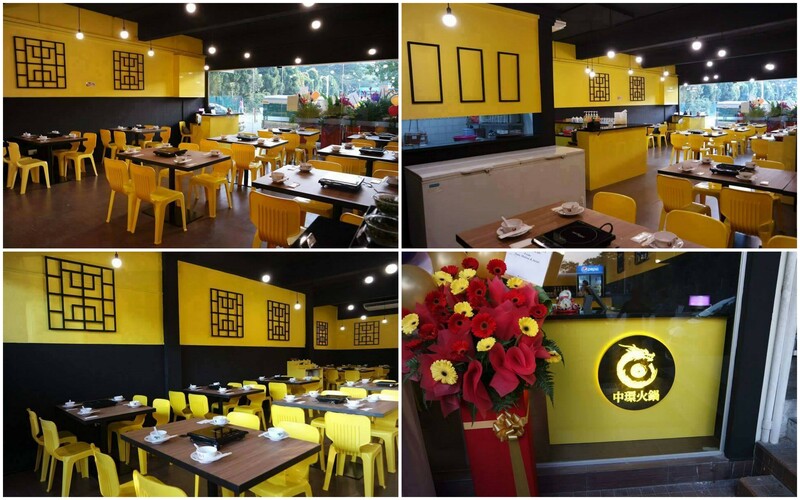 Office @ L10, Tan Boon Liat Building, Outram Road | Sub-Contracts :Daikin VRV System.